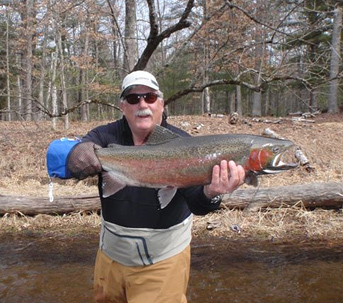 Unmatched in natural beauty, the Pere Marquette Rod and Gun Club surrounds nearly four miles of the Pere Marquette River - a renowned destination for fly fisherman in search of steelhead, salmon and trout. The pristine fly-only catch and release area that runs through the club is protected to assure the sustainability of one of the prized jewels of fishing. In addition to world class fly fishing, the club boasts hunting, shooting and hiking opportunities that cater to the outdoor tastes of virtually any family who embraces nature.